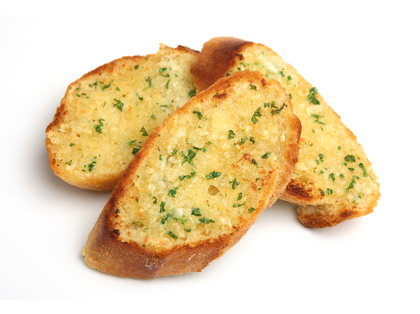 Surprise surprise, Garlic bread is not actually Italian as many would think. In fact the first time I heard of it was when I arrived in the UK. 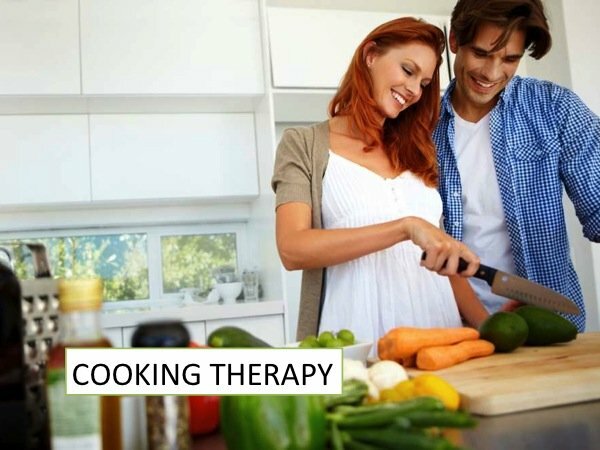 We have bruschetta rubbed with garlic and quaffed with olive oil. Also, we don’t eat tons of garlic, there are some recipes where it is used but not many. 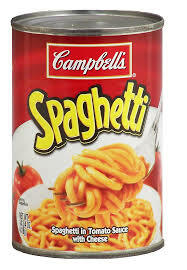 To can pasta is a blasphemy for an Italian, it is something inconceivable and totally wrong. Pasta should be served hot with a fresh sauce to give it justice. We wouldn’t give canned pasta not even to our dog or cat. 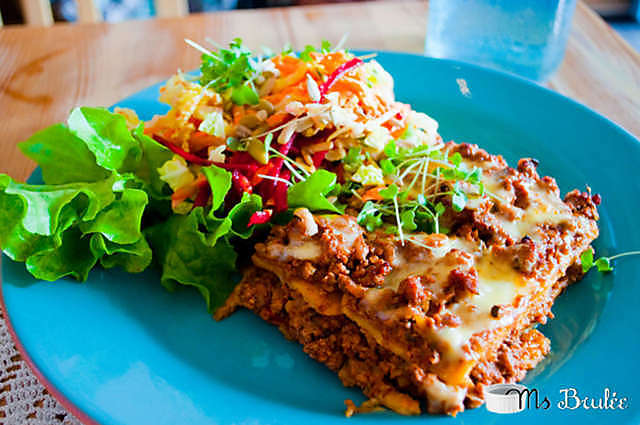 Lasagne with salad? OMG salad is used only as a side dish and it is not eaten together with pasta dishes. Cappucino is drunk only at breakfast in Italy. After lunch we drink espresso and sometimes also after dinner but never cappuccino. Also, there is no chocolate on top. 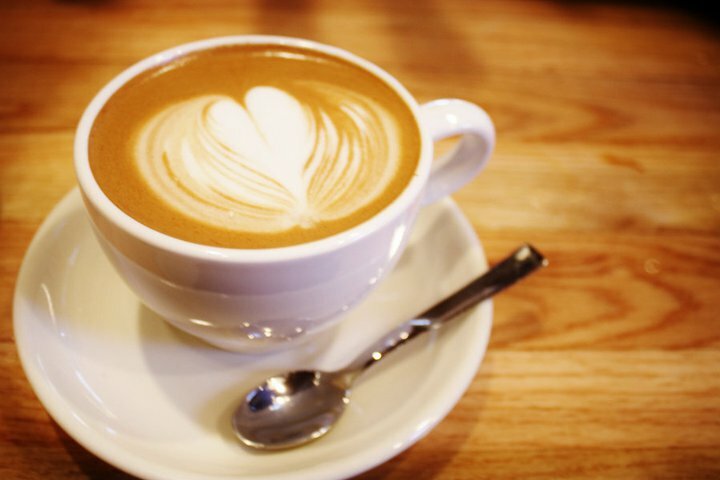 However, having lived in the UK for a long time I picked up the habit of having cappuccino after lunch or in the afternoon sometimes. Keep it a secret. Cornetto is similar to croissant but the dough is so different. 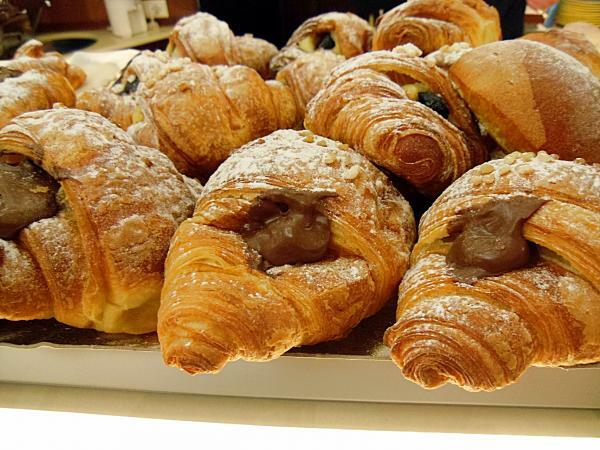 French croissant is buttery and crumbly, Italian croissant is soft and brioche-like. It is usually filled with delicious custard cream, chocolate, Nutella or jam (My favourite is with Nutella). 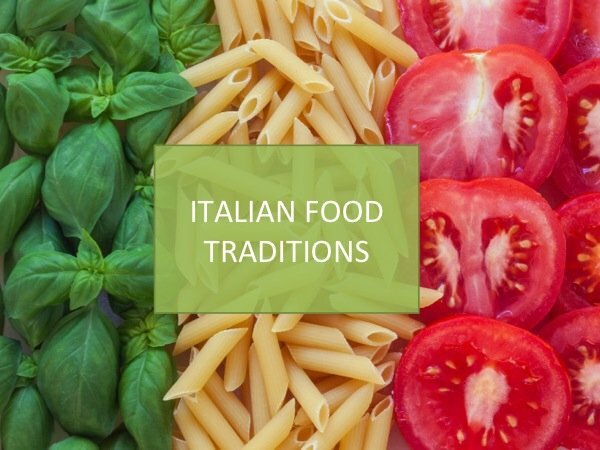 Here at Languages Alive we can help you with tips and advice on real Italian food.